Mother's Day is coming! Are you ready? I wanted to make your life easier by helping you find some Awesome Mother's Day gifts! I'm even making one from this list for both my Mother in Law and my Mom. Also, if you haven't already, check out my Vinyl Family Tree. It would also make an Awesome Mother's Day Gift! 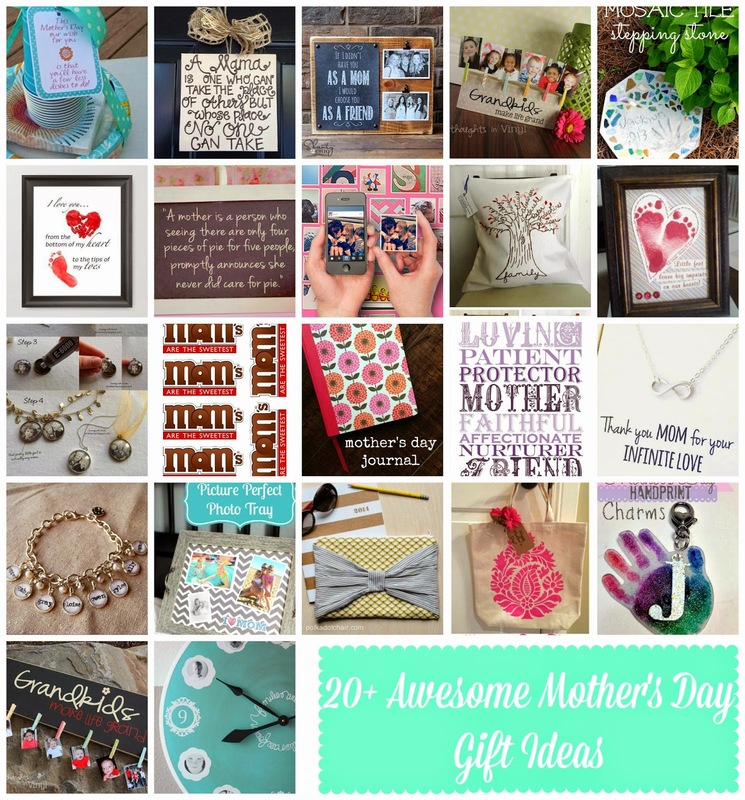 I have even more gift ideas and roundups for Mother's Day on my Pinterest Board! Head on over and look for more if you still haven't found the perfect gift.